Looking to file away that memo mess, or simply create some folders for all those loose papers? 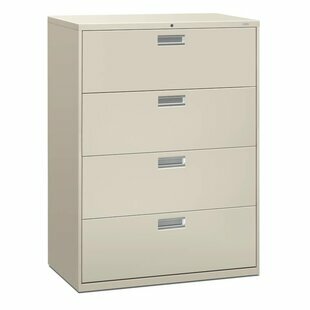 A filing cabinet is an always-useful option for rounding out a studys storage options. 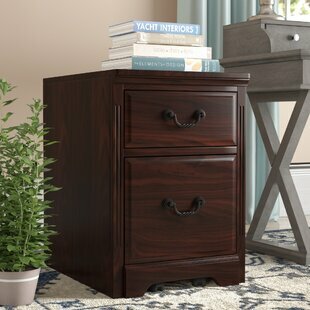 Crafted from wood, this two-drawer piece features an understated, clean-lined silhouette perfect for a contemporary look in any home. Soft-close glides on the drawers prevent you from slamming your fingers, while the included lock helps keep sensitive info safe. 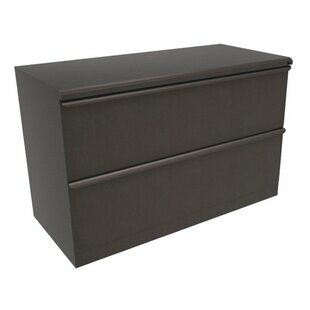 Drawer Type: Legal; Letter Fire Resistant: No Overall Product Weight: 92 lb.